When you have two world-class venues to choose from, it can be tricky to decide which one to pick. Here’s why you should choose the Roundhouse or Old Billingsgate. One of the most famous music venues in the country, the Roundhouse is in the vibrant cosmopolitan hub of Camden. Architecturally, it’s one of the most spectacular event venues in London, with a luxurious Main Space featuring 1,300 square metres of blank canvas space. Other highlights include the elegant Torquil’s Bar and Terrace, which is named after the Roundhouse’s founder Sir Torquil Norman and is ideal for drinks on warmer summer evenings. Then there’s the chic Circle Bar, which is on the top floor of the venue and also serves a great choice of drinks. Capacity: The Roundhouse Main Space can accommodate up to 1,800 guests for standing receptions and up to 1,000 for dinners. 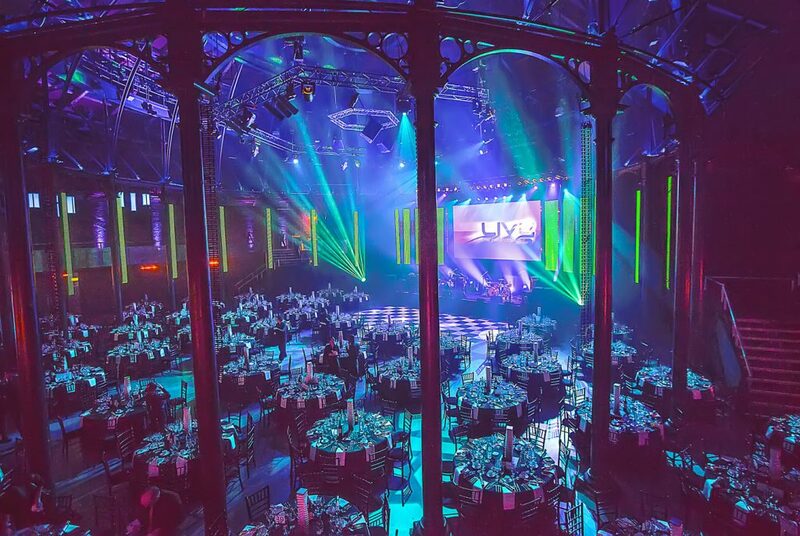 The most flexible events space in London, Old Billingsgate has a privileged position overlooking the Thames, and is housed in what was once the largest fish market in the world. Hire the enormous Grand Hall, the trendy Vaults, the contemporary Gallery, or all three, and customise the production equipment to your preferences. In summer, you can also hire the beautiful terrace, which has magnificent views of Tower Bridge, the Shard and City Hall. Dating back to Victorian times, this Grade II-Listed building is frequently hired for prestigious product launches, high-impact corporate events and other luxury private functions. Like The Roundhouse, it is a blank canvas space, so you can adapt the theme to whatever you desire. Capacity: The total capacity of the Old Billingsgate is larger at 2,400 for standing receptions – across 7,800 square metres of floor space. 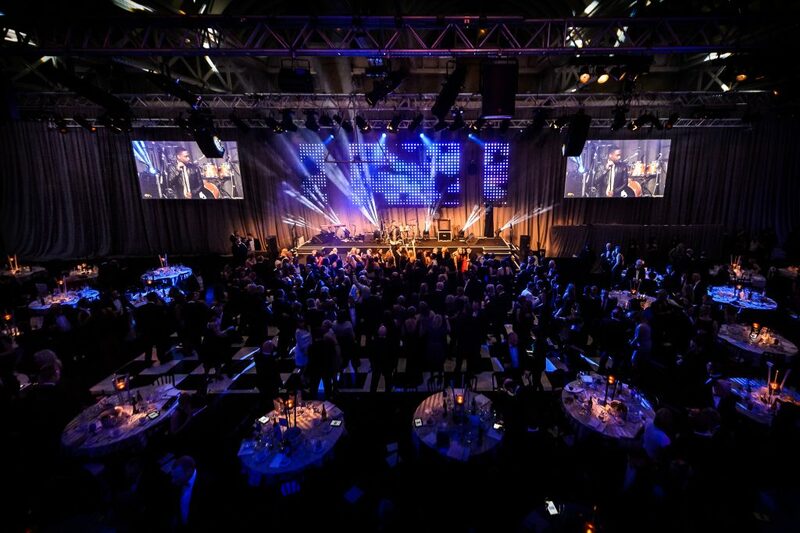 Whether you choose The Roundhouse or Old Billingsgate, rest assured that you really can’t go wrong at either venue! If you’re planning a corporate conference, summer party, product launch, shared Christmas party, or any other private function, Ultimate Experience will guarantee you a showstopping event. So contact our friendly team today to arrange a viewing.